Organise a Site Inspection using our free Crane Consultation service. 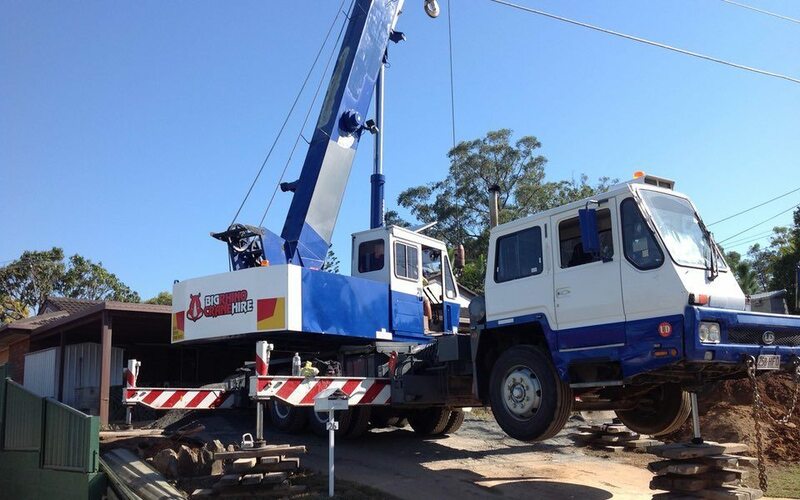 This is the best way to make sure that you get the right crane for your job. 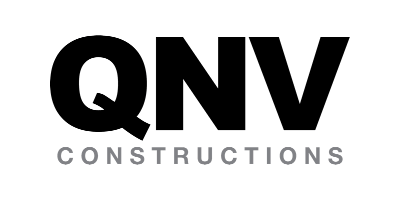 Big Rhino is built on our guarantee for quality communication. Whether it’s helping you scope the job, or keeping you informed throughout the job, you’ll never be in the dark. 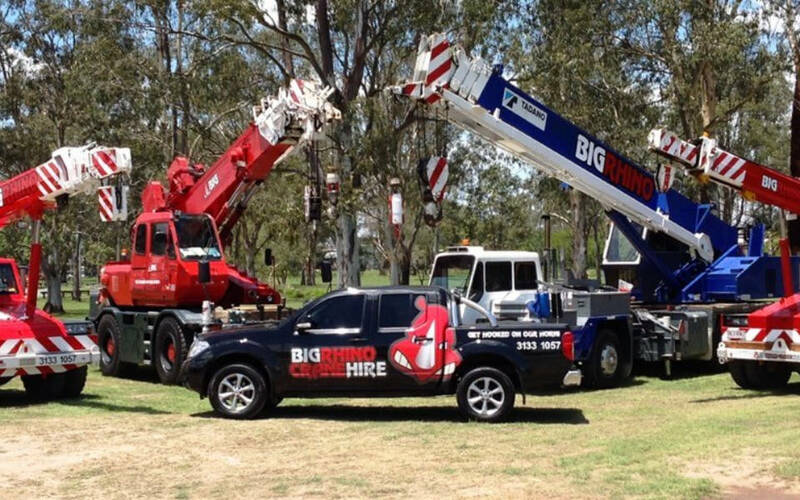 Big Rhino Crane Hire came from a vision that there was a need for an honest up front Crane Company with experienced workers that care about their job, people that worked in with the Contractors on an honest, caring basis. 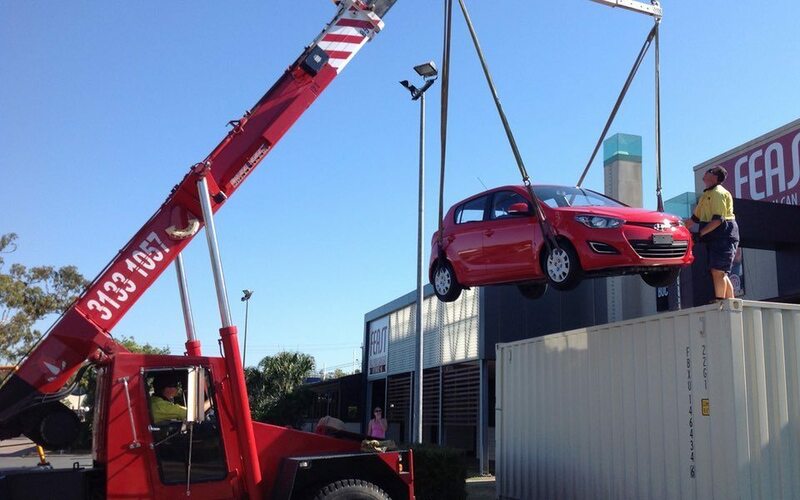 We also saw the need in the market for a crane that had a long reach and could fit into a smaller space. 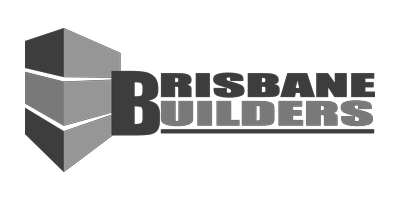 Leading builders and developers in Brisbane and surrounding areas. 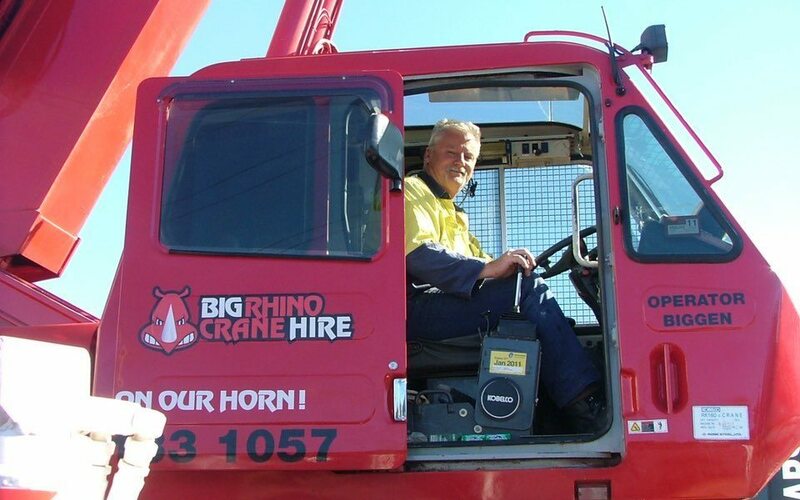 We have been working with Big Rhino for some years now. It is always a pleasure working with Ryan and his team. Their knowledge, skill and constant thought of their safety and others is always very reassuring and makes our life easier. 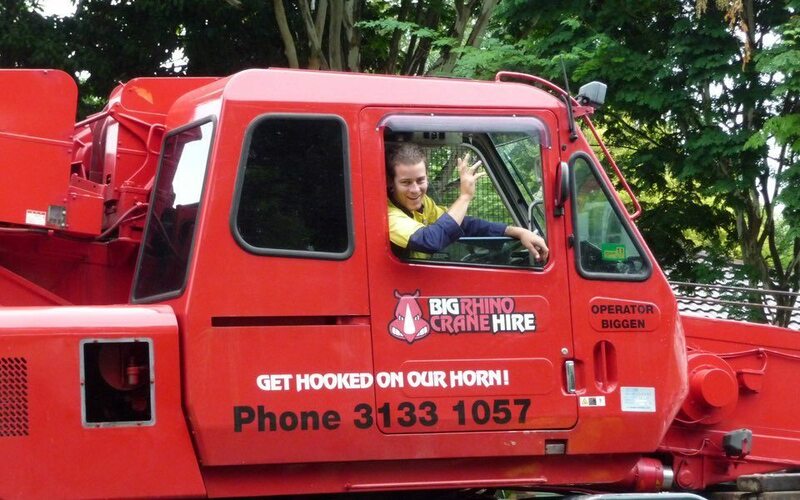 We always recommend Ryan and the Big Rhino team when others ask us who we use for cranes. 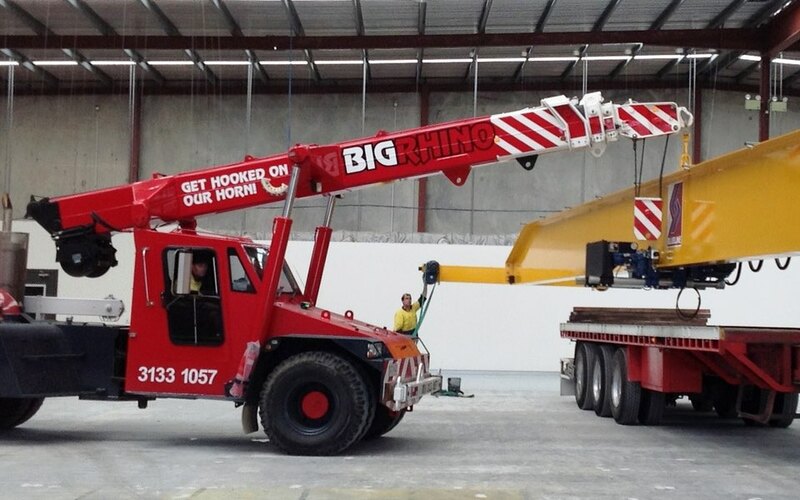 “Big Rhino Crane Hire were friendly, professional and understood the scope of works and timeframe required to complete the job. 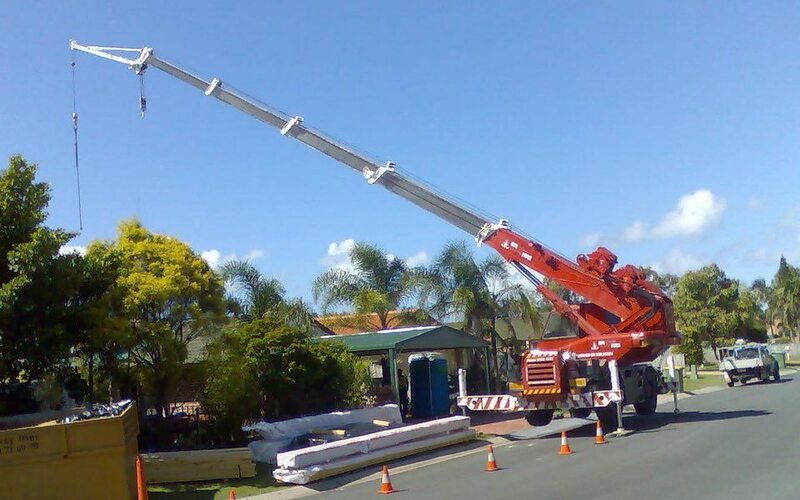 It was evident that they were experienced crane operators as they has great communication, were reliable and had their own high safety standards. 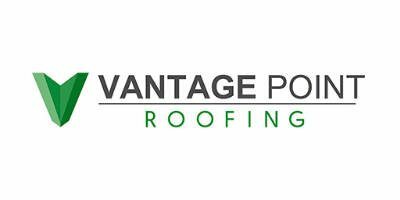 “At Vantage Point Roofing we are always exceptionally pleased with the service given by Big Rhino and the efforts and attitudes provided by each team member. 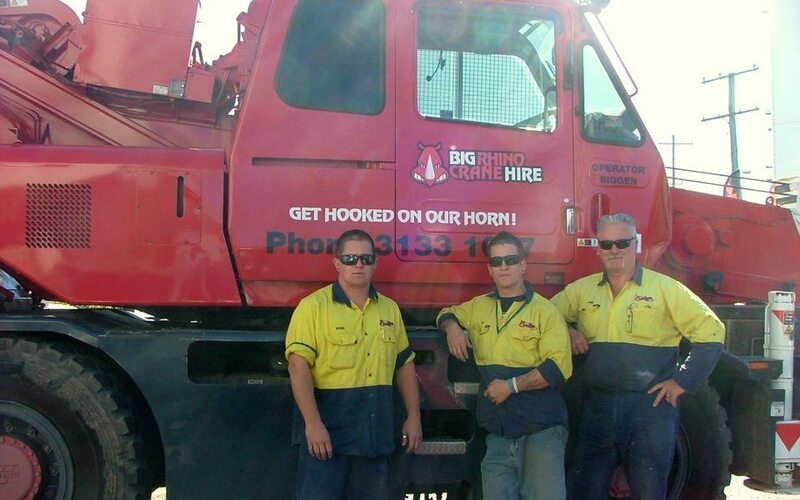 “Brisbane Builders Pty Ltd have been using the services of Big Rhino Crane Hire for 6 years and have experienced prompt, reliable & professional service, delivered in a friendly & cooperative manner. 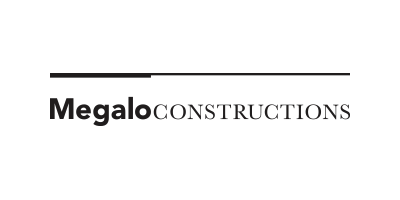 Their operations and administrative staff have presented a proactive and knowledgeable approach to assessing and providing for our needs at a fair and competitive rate. Fill out our online form or call us on 0434 24 3151 .